When facing the horrors of the world or the dark side of humanity, there is a balance to be maintained. When we move to the center of our being, we can realize what it is that we are meant to do in our own unique way to shine light in this world and embrace the darkness with the light. Sinking into the darkness by fixedly contemplating the brutality of life drains our life force and adds to the malaise. Uniting with our deepest goodness and that of others while putting our energy into positive action is uplifting and energizing. When we are able to conquer our need for immediate relief from our own discomfort from witnessing another’s painful condition, we can then offer Love. It's hard, very hard, to feel love for and send love to those who harm and kill animals. I think of it as sending love to their soul on a deeply spiritual level and not in any way condoning their behavior and not connecting with them at a personality level. Sometimes even that is hard for me to do directly, so I ask the angels and spiritual guides I work with to send that love to them for me. May our own hearts be both open and protected as we send compassion and love to animals in peril, and as we are involved in grounded, sacred activism to change their circumstances. May the hearts of all people who don't yet see the souls of animals be opened to see them and treat them with the love, kindness, protection and respect they deserve. 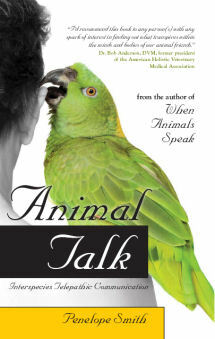 Dawn Hayman offers animal wisdom on the subject. As an animal communicator at Spring Farm Cares, often on the front lines of animal cruelty cases, there are days that I start to go nuts. For me, this journey of animal communication has been about opening my heart more and more. With that open heart, and experiencing animal cruelty almost daily, it often feels like my heart will burst with sadness and hopelessness. When I feel that, it’s my first clue that I need to go be with the animals and spend time with them. We have some animals here at SFC that have been through horrendous abuse. Yet they welcome each human who walks onto this farm with the same unconditional love and open heart. One of our horses once said to me, “If I can let it go, and I'm the one who lived through it, why can't you?” I remember that almost daily and I strive to achieve it. As an animal communicator, I learned long ago that vengeance wasn't the answer. I needed to put my energy where the animals were asking me to go: to the healing side of the equation. When we hear about such horrendous animal cruelty, the first thing we all want to do is GET the person who did it. For two reasons: to prosecute them, and more than that, to prevent it from happening again. As communicators, we can have an impact on opening hearts. The more hearts that open, the less people will be able to abuse animals. I know it seems idealistic but the animals are right. It is the only way. Having felt the helplessness, despair, and anger about these tragic cases repeatedly, I can say that we need to channel our energy into the prayers, healings, and the work we are doing to spread the messages of the animals and all their love. It makes a huge difference. I've seen it, felt it, and experienced it first hand. Each heart opened changes the world in amazing ways. I'm not saying we shut our eyes to the animal abuse. I'm certainly not saying we shouldn't prosecute it. However, we must use our energy to aid the healing side of the story and not add to the anger and hopelessness of the abusive side. 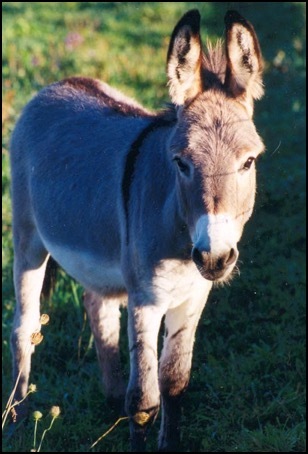 More animal communicators’ thoughts and practical solutions on the subject are found on this webpage. Some animal communicators focus on this subject. 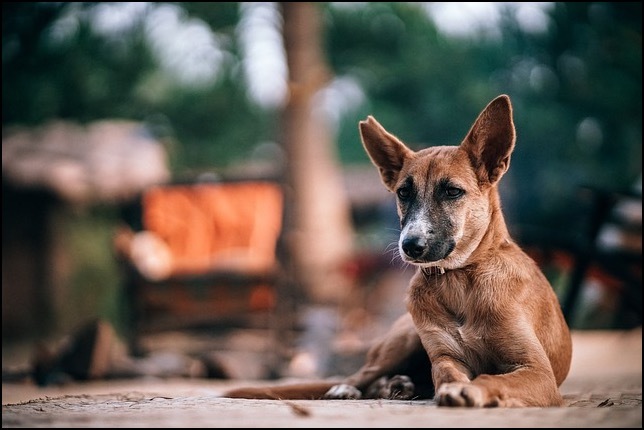 Nancy Windheart has a class called Ethics and Energetic Boundaries for Animal Communicators and Animal Energy Workers and a two-part blog, Tools for Empaths. Teresa Wagner offers classes on compassion fatigue. 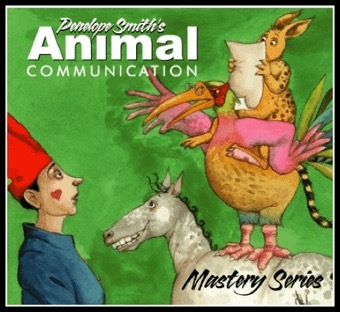 My CDs Animal Intelligence and Awareness, Understanding Animals’ Viewpoints, and Healing and Counseling with Animals in the Animal Communication Mastery Series can help you receive the wise, compassionate views of our fellow animal species on the Earth to give you a broader perspective. May all beings be happy. May all beings be at peace.